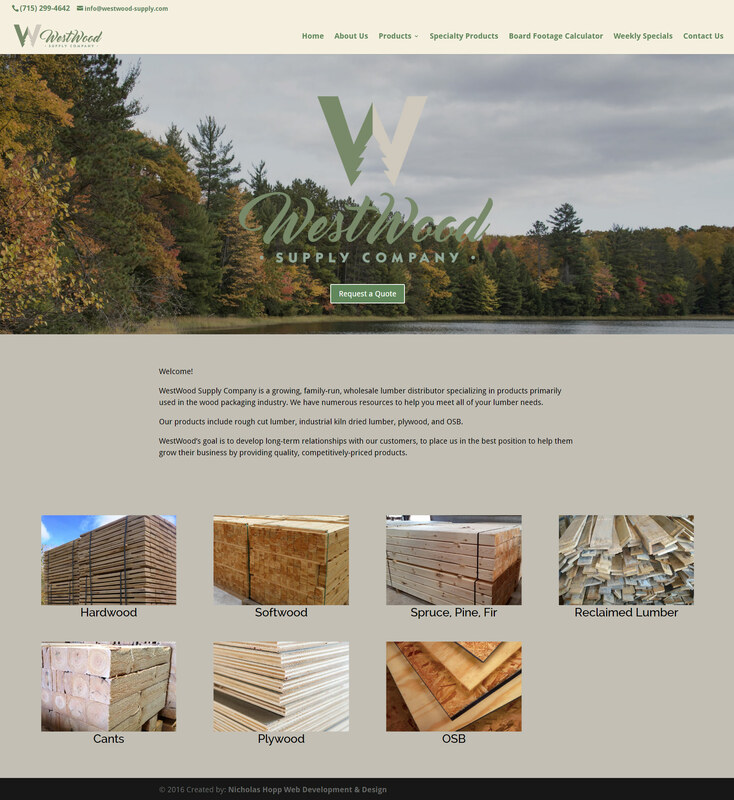 WestWood Supply Company is a growing, family-run, wholesale lumber distributor specializing in products primarily used in the wood packaging industry. Their products include rough cut lumber, industrial kiln dried lumber, plywood, and OSB. WestWood’s goal is to develop long-term relationships with their customers, to place them in the best position to help them grow their business by providing quality, competitively-priced products.